Smokey Bear, the icon of wildfire prevention advertising, turns 75 this year. But he's keeping up with the times—even appearing as an animated emoji in a new campaign from the Ad Council. Smokey, one of the most iconic advertising mascots ever, was created by Foote, Cone & Belding in 1944. Over the years, he generally said only five words, as voiced by Sam Elliott: "Only you can prevent wildfires." But now, in a new FCB campaign, he's saying much more—using the voices of Stephen Colbert, Al Roker and Jeff Foxworthy. 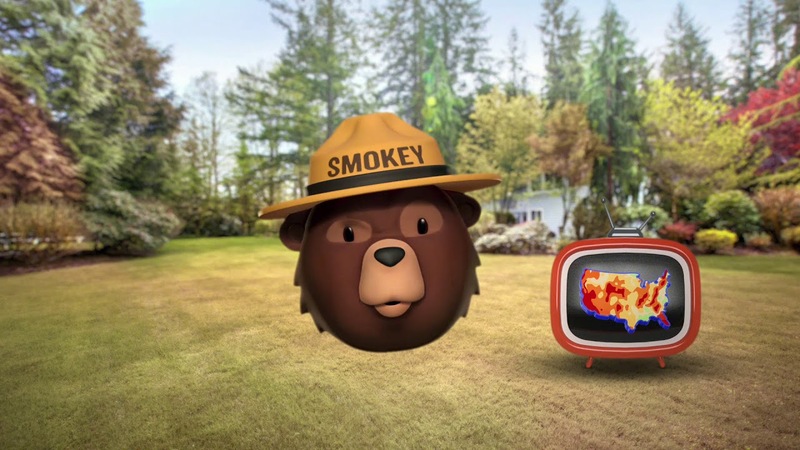 Smokey Bear is the longest-running PSA program in U.S. history, but the message remains critical. On average, almost 9 out of 10 wildfires nationwide are caused by people. 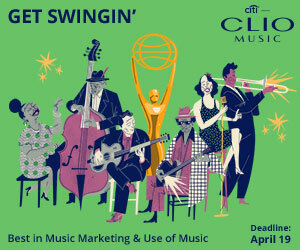 The Ad Council campaign is created on behalf of the U.S.D.A. Forest Service and the National Association of State Foresters. "Seventy-five years ago, FCB, in partnership with what would become the Ad Council, gave birth to Smokey Bear. All these years, he's been reminding us that 'Only You Can Prevent Wildfires.' 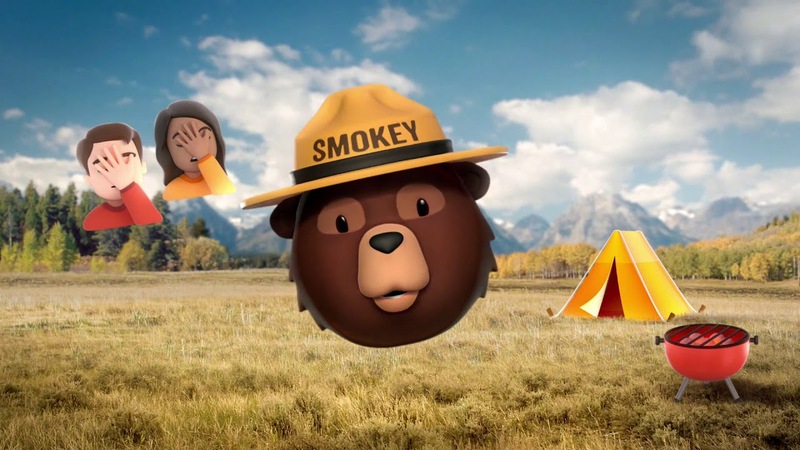 In other words, there's a little Smokey Bear in all of us," said Susan Credle, FCB's global chief creative officer. 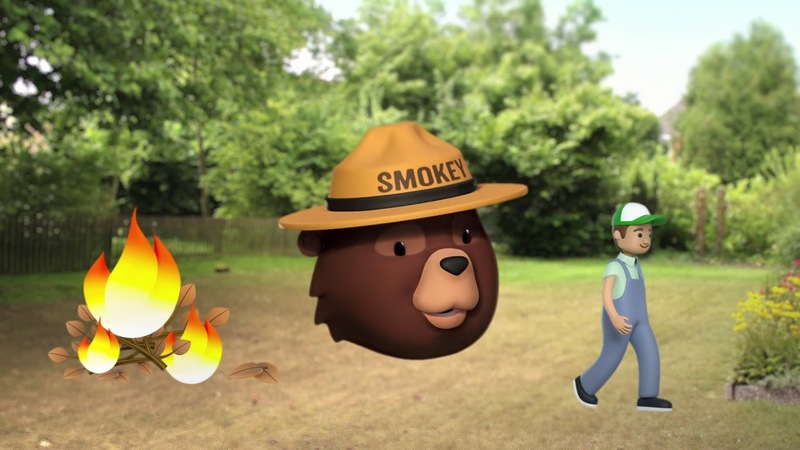 "This year, we are asking people to listen to their inner Smokey Bear. People sharing stories about why they love the outdoors and how they protect our country's beautiful wildlife—what a perfect gift to give Smokey Bear on his 75th birthday." The campaign is being distributed to media outlets nationwide and will run in donated time and space.